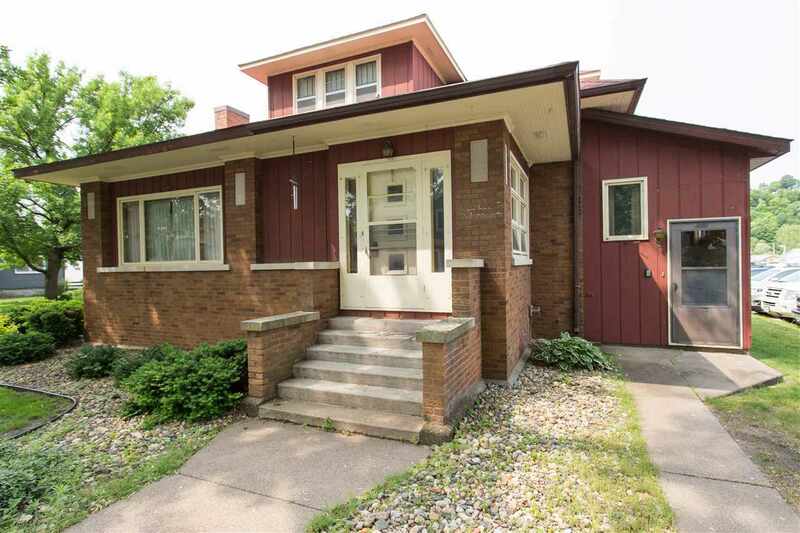 Spacious 5 bedroom, 2.5 bath home in the heart of Guttenberg near the river. Features a formal dining room, main floor family room, a 3 car garage, and a &apos;mother-in-law&apos; space in the upper level. Features a spacious main floor and lots of room in the house including a partially finished lower level. Ready for a new owner to call it home!